Urgent Medical Center provides excellent health care for Children and Adults when they need it. We are located in Plantation, Florida and have a highly qualified staff, including our Medical Director, Dr. Ingrid Solomon. 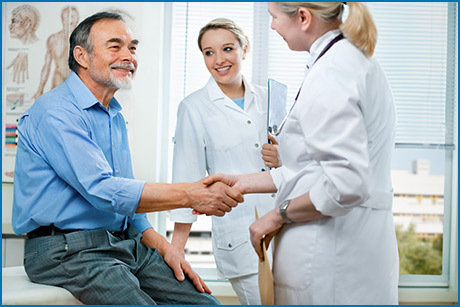 We offer extended hours of operation to facilitate our patients with prompt care. Specialist referrals are available when necessary within our trusted and well respected network of specialists. We can also provide your Primary Care Physician with your visit notes so that your health records remain up to date and complete.